Two years ago, one visitor of the Kruger National Park had a close call with a python. 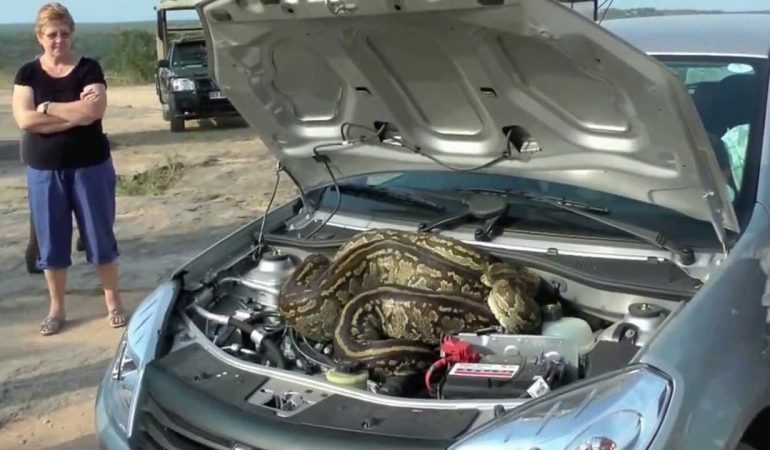 Not that the python caught him or something, but the python found a nice and warm place under the bonnet of his car. 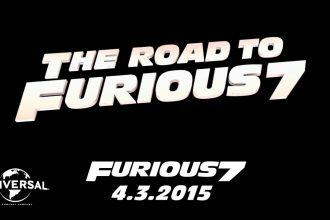 This is an enormous snake here at play, so after you see it, you’ll wanna peek under your bonnet as well. Or, not! 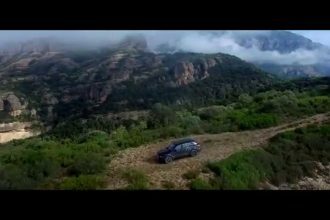 Bentley’s All New Bentayga Is Superior In Performance!